Enjoy reliable home security, energy savings, and convenience by upgrading your home with a Vivint Smart Home system. With more than a million customers, including many Modesto residents, Vivint Smart Home is North America's leading smart home provider. The Vivint Smart Home system revolves around Vivint Smart Home Cloud. When you install our system in your home, you'll gain the ability to access it from anywhere, either through the Vivint SkyControl touchscreen panel or Vivint Smart Home mobile. What makes Vivint Smart Home different is its ability to do more than just allow you to program features and functions. Vivint Smart Home Cloud adds an intelligence layer to the smart home system. That means it connects every component within the home into a simple-to-use communication network, giving you control over your entire home through a single user interface. That's empowering. Whether you have a brand new or a mid-century Tudor, we can fit our system to your home. In fact, we can retrofit our smart home systems into virtually any type of Modesto home, no matter the age or design. Thanks to our commitment to convenience and affordability, it's easier than ever to upgrade your home to a smart home. We provide a free one-on-one consultation so that you get the smart home of your dreams, customizing your system to fit the needs of your household. 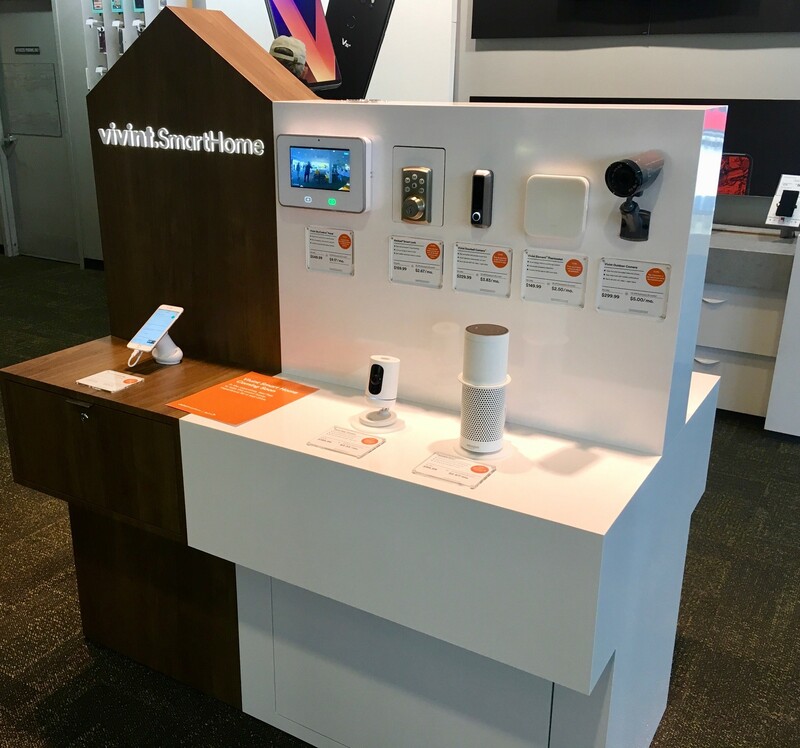 We will also send our Vivint Smart Home Pros directly to your Modesto house to completely install and integrate your smart home package for no additional cost - regularly $199. The best smart home technology is available right now. Haven't you waited long enough to take advantage of the many benefits offered by a Vivint Smart Home system? Call now to learn more about the Vivint Smart Home system in Modesto, California.